Vindale Research offers multiple ways to make money from home. All you have to do is sign up for a free account, and Vindale will offer you a variety of tasks that you can complete to earn money (up to $50 per survey)–all without leaving your home. If you’ve questioned whether Vindale Research was scam or a legitimate survey company, you’ve come to the right place. Let’s dive into the nitty-gritty details (and exactly how much money you can make) in our in-depth Vindale Research review. With anything that offers the chance to make money from home, you might be wary that you’re going to get scammed. After all, people are always looking for ways to make easy money, so scammers often try to exploit those who are desperate to make money from home. When you sign up for a Vindale Research account, you’ll be asked to provide some information about yourself. You might be worried that the company will simply sell your data to third parties and that you’ll never see the promised opportunities to earn money. We can confidently say Vindale Research is NOT a scam and is in fact a legitimate paid survey site. While you’re not required to provide all or any of the information Vindale Research asks for, you should provide as much as you can. The more complete your profile is, the more opportunities you’ll have to earn money. So, how do you actually earn money with Vindale Research? There are a lot of ways, and you can focus on any or all of them depending on your preference. 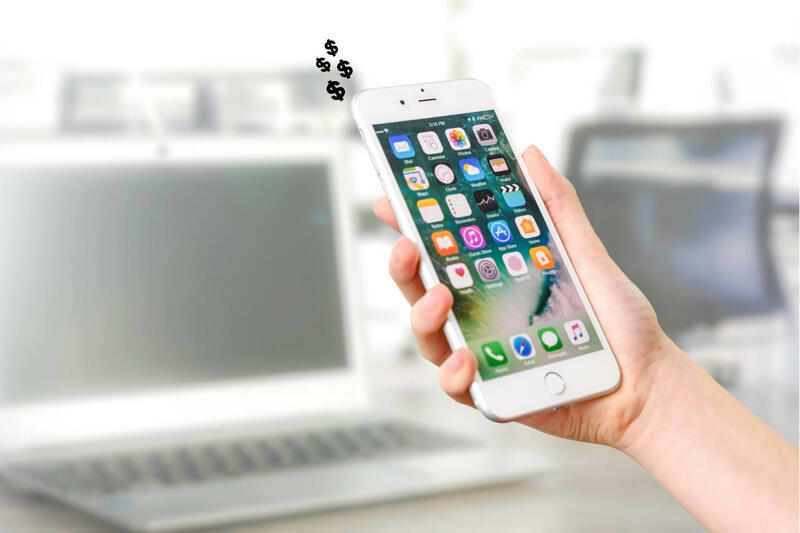 Unlike other sites that only offer one type of task that you can complete for payment, Vindale Research gives you multiple ways that you can earn money. You can start earning money right off the bat with Vindale Research’s welcome bonus. When you first sign up for your account, Vindale Research will deposit $1 to your account’s balance. 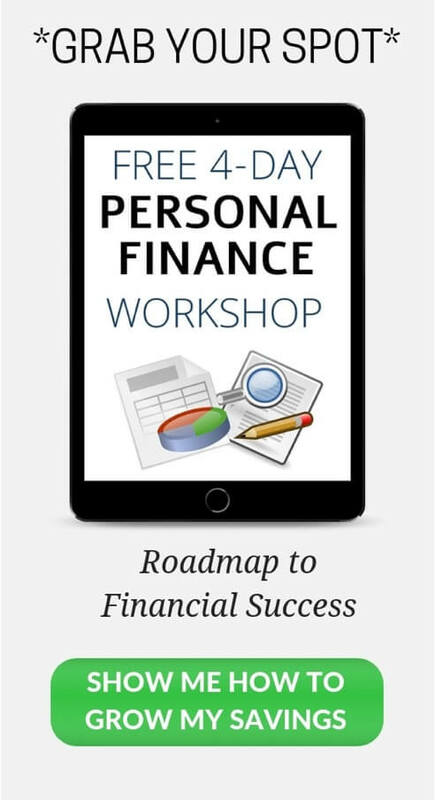 This will put you on the path toward your first payout. It’s like getting paid just for showing up. 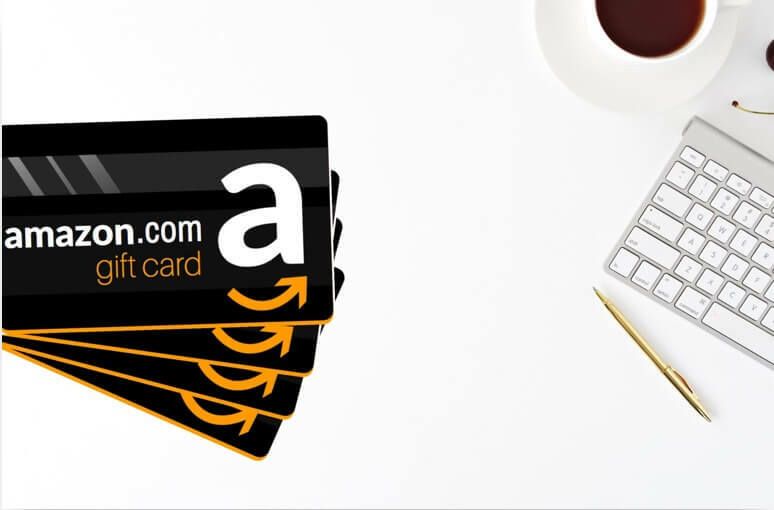 You can also earn additional welcome bonuses for filling out your profile and accomplishing other tasks associated with setting up your account. Also See: 21 Ways To Get Free Money – Plus $60+ in Welcome Bonuses! The bread and butter of Vindale Research is its surveys. In fact, these surveys are what gave Vindale Research its name. The way that the company makes money is by performing market research for other companies. For example, a baby food company may want to know more about what people look for when they are deciding on the brand of baby food to purchase. That company designs a survey and pays Vindale Research to get people to take the survey. 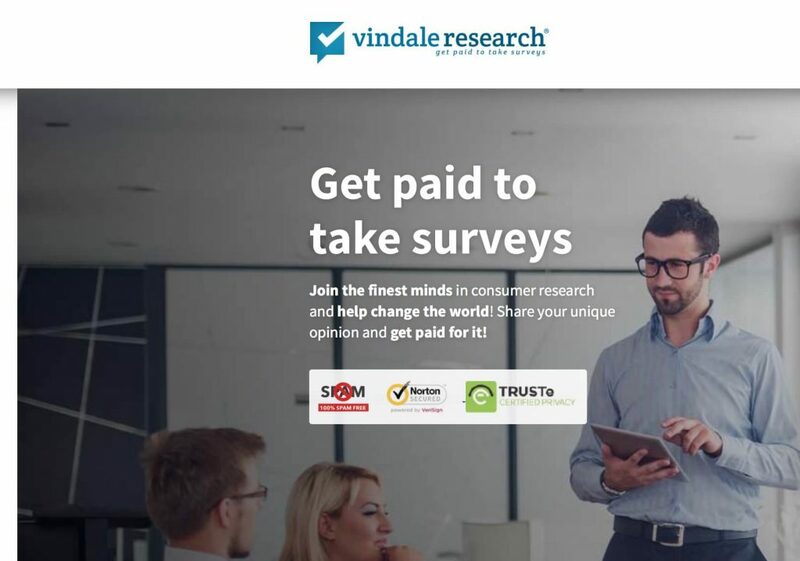 Vindale Research then offers that survey to its users, and pays the users that take the survey, pocketing part of the fee paid by the company that designed the survey. In this way, Vindale Research can pay its users while making enough money to keep the lights on. Of course, the companies designing these surveys don’t want just anyone to take these surveys. For example, a college student with no children probably can’t provide any useful information on what they look for when buying baby food because they don’t regularly buy baby food. This is why filling out your profile to greatest extent possible is essential. Vindale Research uses the information that you provide to target you for specific surveys. The more information that you provide, the more surveys that Vindale Research will be able to send to you. Surveys can take anywhere from a few minutes to an hour or more and pay from $.50 to $50. The more users that Vindale Research has, the better able it is to meet the needs of its own customers. That’s why Vindale Research will give you a bonus for every friend that you refer. For each person that you get to sign up for Vindale Research, you’ll get a $5 bonus. 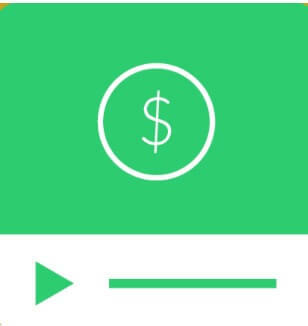 If you want to take a break from filling out surveys or convincing friends to sign up for Vindale Research, you can make money just for watching videos. Vindale Research will pay you as much as $.25 for each video that you watch, but most pay between $.01 and $.05. These videos are usually commercials for new products or similarly promotional. The usually last a minute or less, but longer videos tend to pay more than shorter ones. While a penny or nickel per video might not sound like much, watching videos is an easy way to make some money. Vindale Research will occasionally send you, what they call, Reward Mail. These e-mails will be sent to the e-mail address you used to create your account. Typically, these messages will contain some type of advertisement or promotional content. Nobody likes getting spam, but getting spam that pays you is an entirely different story. When you open a Reward Mail e-mail, you’ll get $.05 automatically. If you read the e-mail and click on the featured advertisement in it, you’ll get another $.05 deposited to your account. To keep its users engaged, Vindale Research has reward codes that you can enter to earn some extra cash. There’s no set schedule for when these codes go live, but if you can find and enter the right code, you’ll earn about $.10. 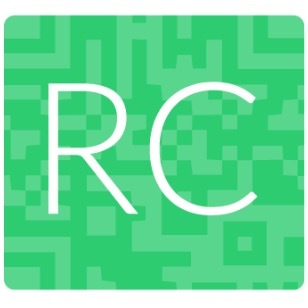 Typically, the company will post clues to its blog, Facebook page, Twitter feed, or all three. Most of the time, the clue will be a trivia question that you can quickly Google the answer to. Do some research, find the answer, and input it on the Reward Codes page to claim your cash. Once you cash out your earnings for the first time, you can get a nice $5 bonus to put you on the path toward another payout. All you have to do is take a picture of yourself and submit it using Vindale Research’s testimonial form. If you do, you’ll get a $5 bonus. 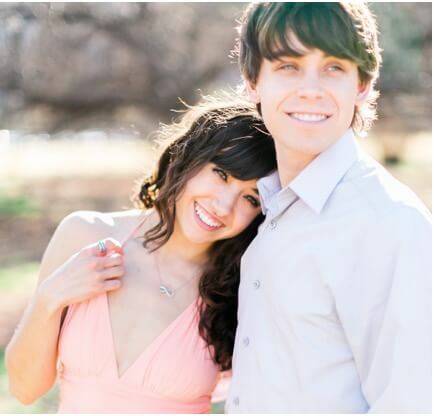 Vindale Research uses these photos to prove that they actually pay their users. You don’t have worry about the company using your photo in some nefarious way. If you’re curious, you can see some of these photos on Vindale Research’s website. So, what types of surveys can you earn money by taking? Vindale Research offers a wide variety. Nearly every company has to do market research to figure out the best products to develop, the best ways to advertise, or the best way to sell their products and the type of research that they have to do might not be obvious. Surveys offered by Vindale Research can cover topics from cars to pets to baby food and more. 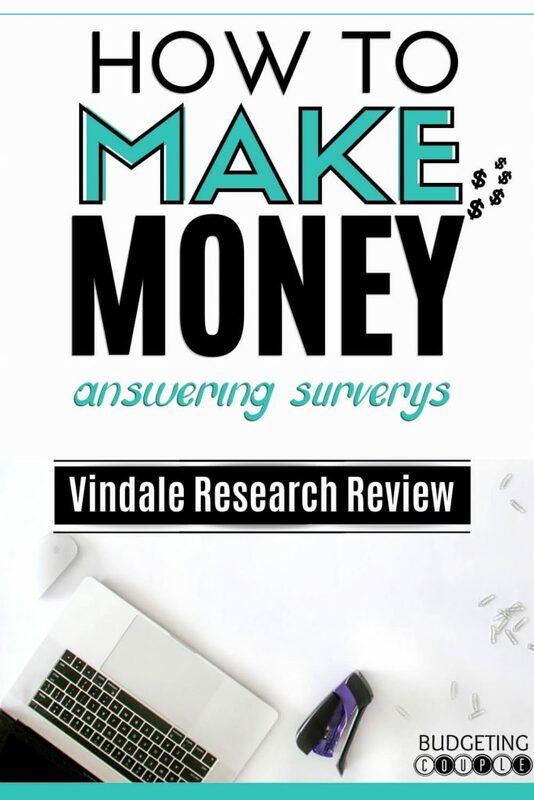 Vindale Research’s website has a list of example surveys, including the survey topic, popularity, number of respondents, payment, and approximate time to complete. So, now that you know how to use Vindale Research to make money, you want to know the answer to the most important question: how does Vindale Research get the money to you? You can request payment from Vindale Research any time after your account balance has reached $50 or more. Your balance does not expire, so you can take your time with reaching the payout minimum, or you can wait for a while before you request a payout without worrying about your balance disappearing. You can request payment through PayPal or by check in the mail. PayPal payments usually take about a day to process. Check payments can take up to ten days to arrive through the mail. Vindale Research processes payments twice per month, on the 15th and final day of each month. Any payment that you request will be processed on the next “pay day.” That means that you’ll at most you’ll have to wait two weeks before your request will be processed. 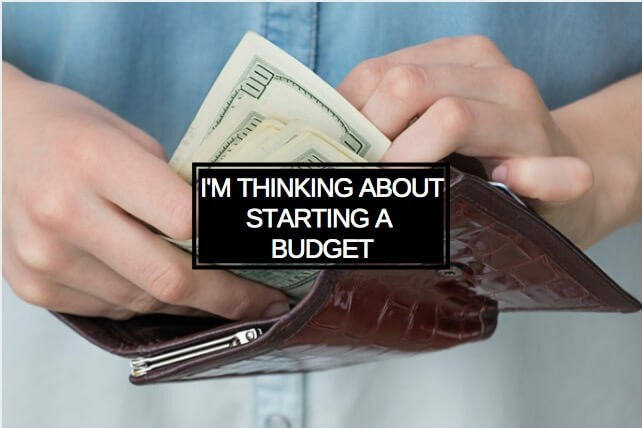 One small lifehack that you can use to increase your earnings with Vindale Research is actually something that the company encourages all of its users to do. Fill out your profile completely when you first set up your account. You might be wary about giving so much information to Vindale Research, but your profile is used to match you to different survey opportunities, increasing the number of surveys that you qualify for and helping you avoid wasting time by starting surveys that you don’t qualify for. Vindale Research gets hundreds of new surveys each day, so filling out your profile can help ensure that you get matched to as many as possible each day. Here are some of the other reasons that you should consider working with Vindale Research. Vindale Research has a well-regarded support team whose job is making it easy for you to make money from the comfort of your own home. If you ever have trouble with your account, a survey, or receiving a payment, you can reach out to Vindale Research’s support team by phone or e-mail. The team will be able to get you the help you need quickly. While Vindale Research doesn’t offer a mobile app, that doesn’t mean that you can’t take surveys on your phone. Vindale Research’s website uses modern web design techniques to be responsive to whatever device you use to view the site. Each web page and survey will automatically adapt to the size of your devices screen, whether you’re using a cell phone, tablet, or gaming computer with a movie theater-sized screen. 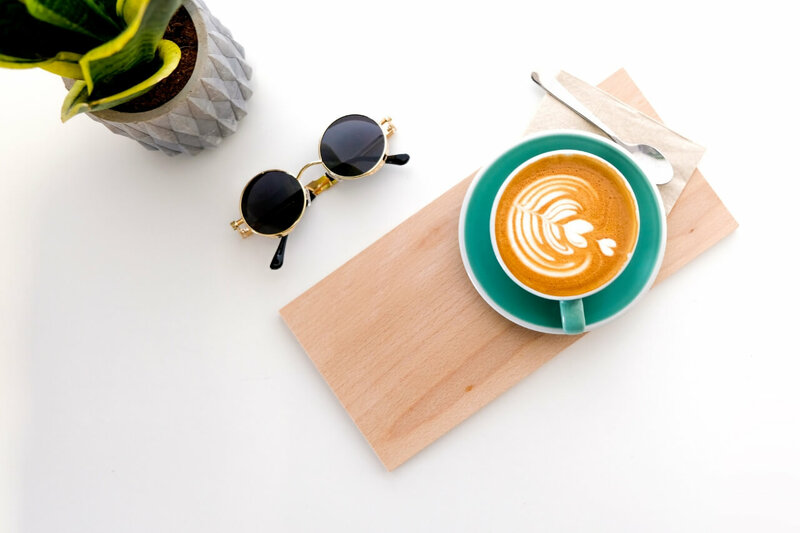 That makes it easy for you to take surveys, and earn money, from anywhere, whether it be at home, on your commute, or relaxing at the park or on the beach. Vindale Research is a great company to work with if you’re looking for a fun, easy way to make money online. It’s one of the biggest names in the business which means that it has a huge number of surveys and other money making opportunities for its customers. Best of all, there’s no cost or obligation related to signing up for an account, so you have nothing to lose if you want to try it out. Here are the some of the most common questions that people have about Vindale Research. 1. Is Vindale Research available in my country? One of Vindale Research’s primary functions is to help companies do market research. Companies usually want to focus on customer research in specific markets, so it’s no surprise that Vindale Research is only available in certain countries. To sign up for Vindale Research, you must live in the US, UK, Canada, or Australia. 2. How much does it cost to become a Vindale Research member? 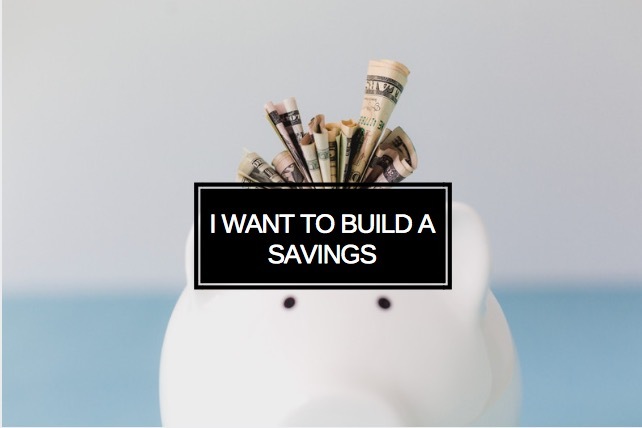 One of the best parts of Vindale Research is that there is no cost to sign up and no ongoing fees to maintain your account. You can sign up, check out the service, and make some money without taking any risk. 3. How much can you make at Vindale Research? There is no limit to how much you can make at Vindale Research. But there is a minimum: Vindale Research requires a $50 balance before you can request a payout. This balance must be confirmed rather than pending. When you finish a survey, the payment is added to your pending balance while the survey designer confirms that your participation in the survey was legitimate. Once that has been confirmed, the money is added to your confirmed balance. 4. What is the Vindale Research payment method? 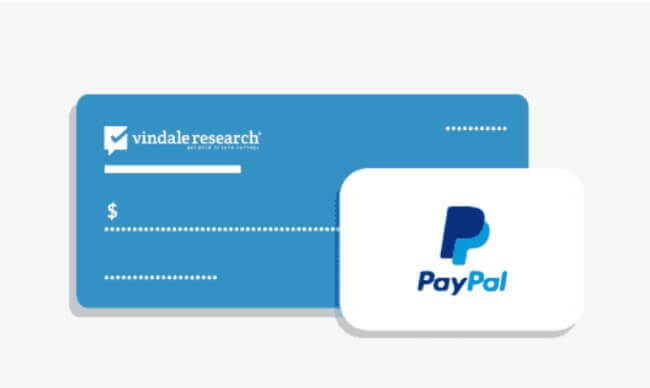 Vindale Research sends payment by PayPal and by check in the mail. Payments are processed twice each month, on the 15th and final days of the month. 5. Is Vindale Research legit? Yes, Vindale Research is legit. They have paid out over $6.9M to their members. But please note: Vindale Research only pays their truly committed survey takers. 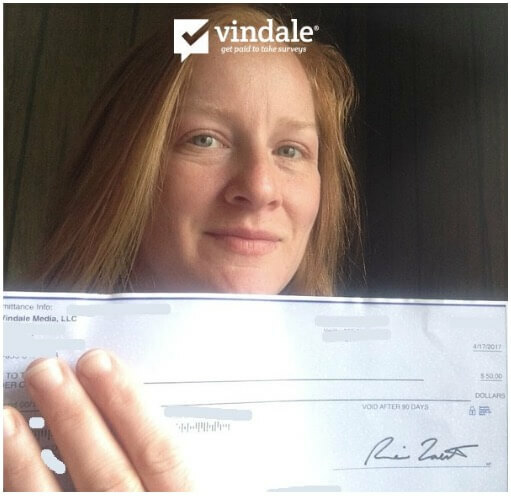 If you want to have a $50 check with your name on it, make Vindale Research part of your daily routine: Do a survey and watch a video every day. Open all of your reward mail. Find reward codes. 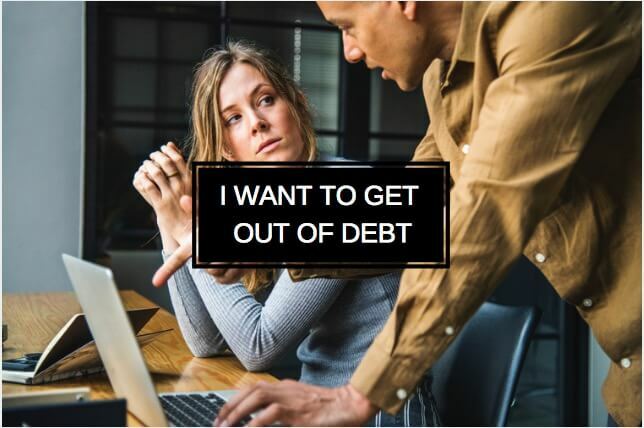 As long as you follow the advice found in this review article and spend a small amount of time earning money each day, your will undoubtedly make money with Vindale Research.